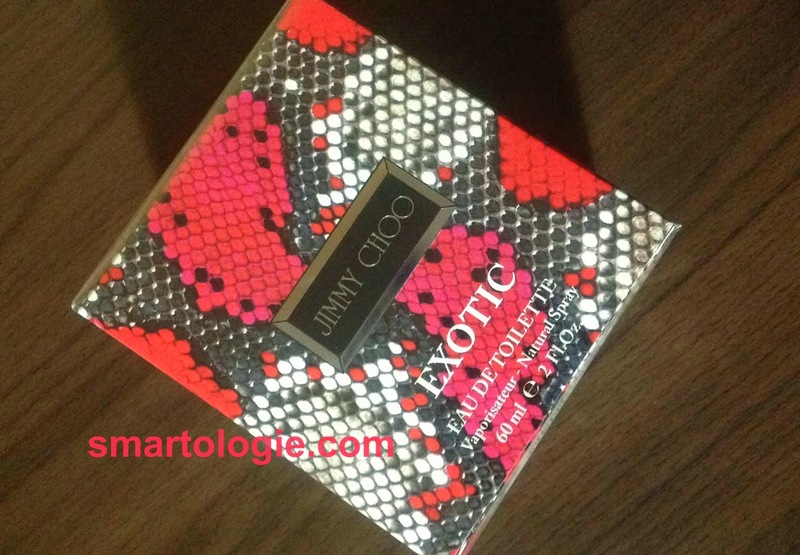 UPDATE: The winner of the Jimmy Choo Exotic fragrance is Sarah Foster, picked with random.org. Congratulations! Please send me your contact details, so I can mail you your prize. If I don't hear back from you within the next 3 days, I will pick another winner. Thanks everyone for entering, stay tuned for the next giveaway, launching tomorrow ! 1. Leave ONE COMMENT here on the blog, right below, telling me your favourite designer brands (either for fashion or for perfumes or just in general, however you want to select them is fine). The last day you can enter this giveaway is December 18, 2013. The winner will be picked randomly with random.org and announced here on the blog on December 19, 2013. If you'd like, you can leave your email address as well and I will email the winner to let them know they won. If I don't have the winner's email address, I will contact via Twitter/Facebook. If I don't hear back from the winner within 3 days, I will pick another winner. Good luck everyone! And stay tuned for the next giveaway at the end of the week. i love givenchy house for perfumes, estee lauder for make-up and jimmy choo for shoes. Chanel, Elie Saab and Dior I think for most fashion and perfumes. Thierry Mugler, Les Parfumes de Rosine, Benefit, Guerlain :). I like Armani and Dior, parfumes and fashion. The designers such as Chanel, Marc Jacobs, Hermes really impress me. Not only for the design but when you look at their shows, everything is so perfect and well-thought, all the decoration and stuffs. They think about all the details, really incredible. YSL is my favorite brand and Chanel next. My favorite designer brand for perfume is Versace! Givenchy has always been a go to for fragrance. I love Dolce & Gabbana and Marc Jacobs. My fashion and beauty favorites are Dolce&Gabbana and Chanel. Dior and Gucci for everything.